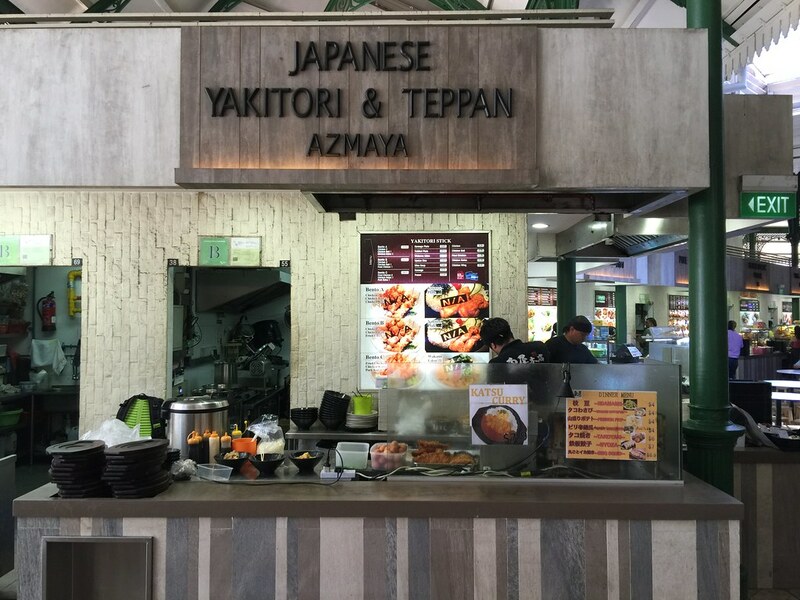 Located in Lau Pa Sat is a Japanese stall, Yakitori & Teppan Azmaya which seems to be popular with the Japanese community working in the area. The huge portion and value for money pricing probably is the reason that it is drawing some crowd to its stall. 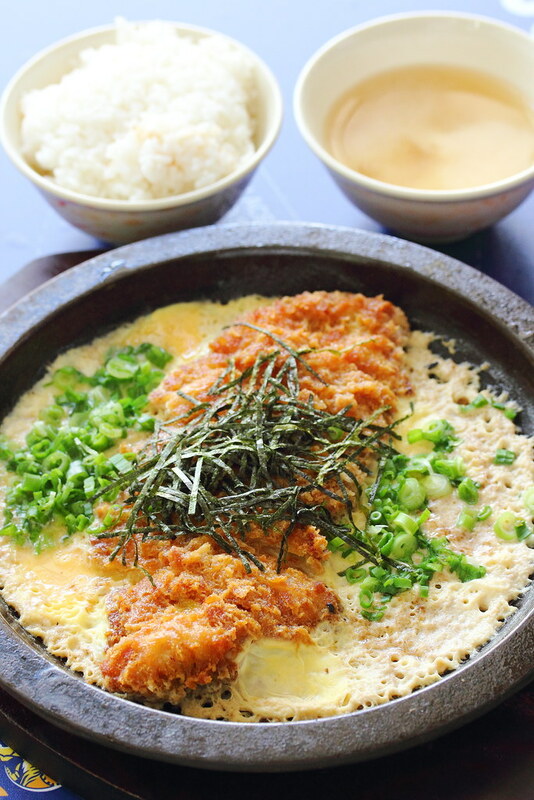 Check out the huge portion of the Pork Katsu Toji Set ($8.50). Now I understand the attraction. 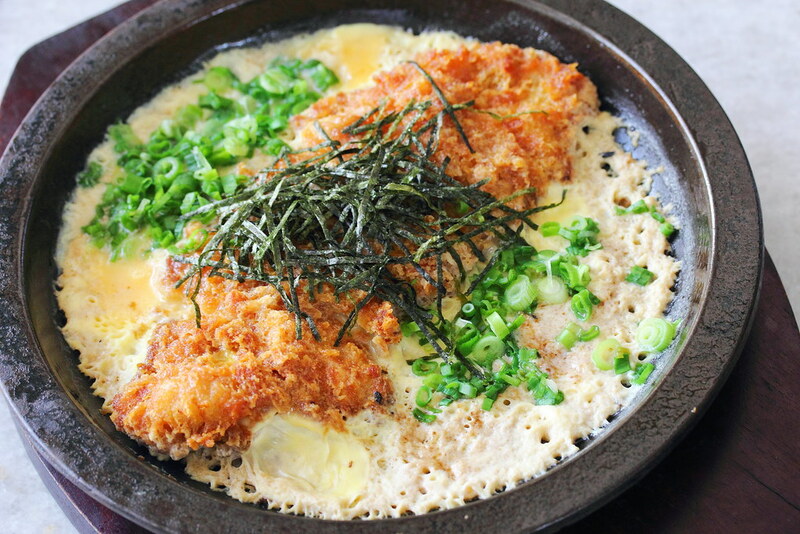 The huge slab of deep fried pork sitting in a pool of cooked egg, looked so appetizing, Unfortunately look can be deceiving. the pork katsu was decent but not the greatest. I also did not like how the egg got overcooked in the sizzling hot plate. 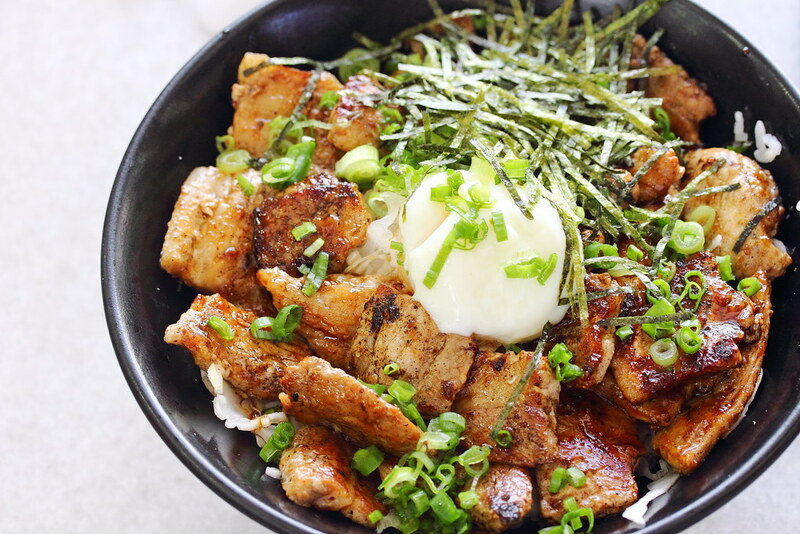 The Buta Don ($9.90) turned out even worst. 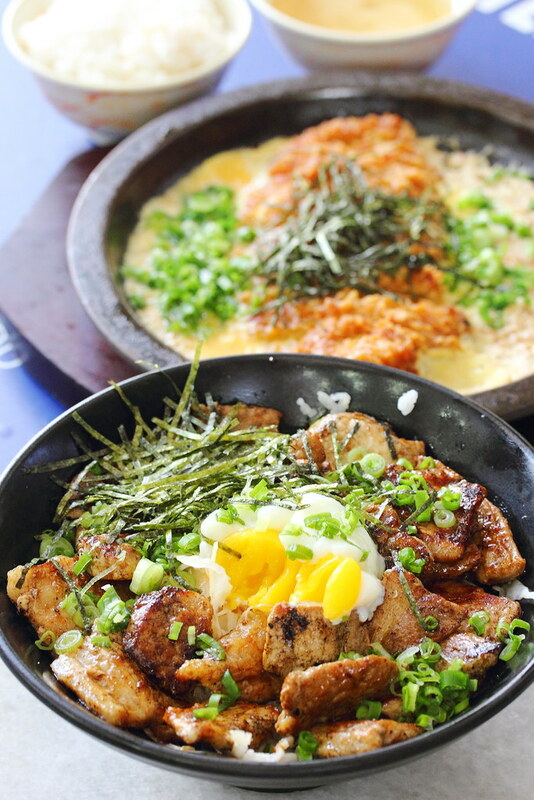 It comes with 250g for grilled pork and an onsen egg. It takes about 5 minutes of waiting time. The onsen egg was overcooked and the pork slices was dry. It was really disappointing even though the portion is huge. Besides its generous serving portion that is below $10, I cannot find a reason for my revisit. I would recommend giving this a miss.